Your network is definitely the core of your organization’s operations. It is therefore important to make sure that everything is running smoothly with the administrators getting real-time alerts and warnings to any impending problems. To facilitate this, both open-source and commercial networking tools have been introduced in the market and they keep getting better in automating the monitoring process. It is up to you to select the tool that is perfect for your business needs. Whether you manually monitor your network or use a selection of networking tools, there are a couple of best practices you need to consider. These are what will enable you to effectively monitor your network. The first thing you need to do when it comes to the monitoring of your network is to profoundly understand your IT environment. Know what devices and connections constitute your network. If you are using networking tools, you will be able to identify this by running the automated discovery of the routers, servers, switches, security and all IP devices. Keeping an updated inventory of your network elements is crucial to effective network management. This will help you know what your network is and which elements change over time. You will also be able to identify potential issues that may lead to reduced performance. In addition to understanding your network elements, you need to take a look at the network users. A baseline of the network behavior over a few weeks or months will enable the administrator to understand what is normal and thereby be able to set a threshold for alerts. The networking tools with RightitNow Software will help automate most of these processes. Most network problems result from configuration errors. The network has to be configured specifically to address the needs of a specific environment. If that is not done, you will end up dealing with problems on the network. Therefore, the right parameters have to be set. Set the thresholds and configure systems and devices to send data to the management tools or to allow the management tools to take data from them. Proper configuration is the proactive part of your network monitoring and keeping problems from occurring. Human error is the main cause of network problems. At times, the alerts triggered by the networking tools to certain issues are ignored or go unresolved. 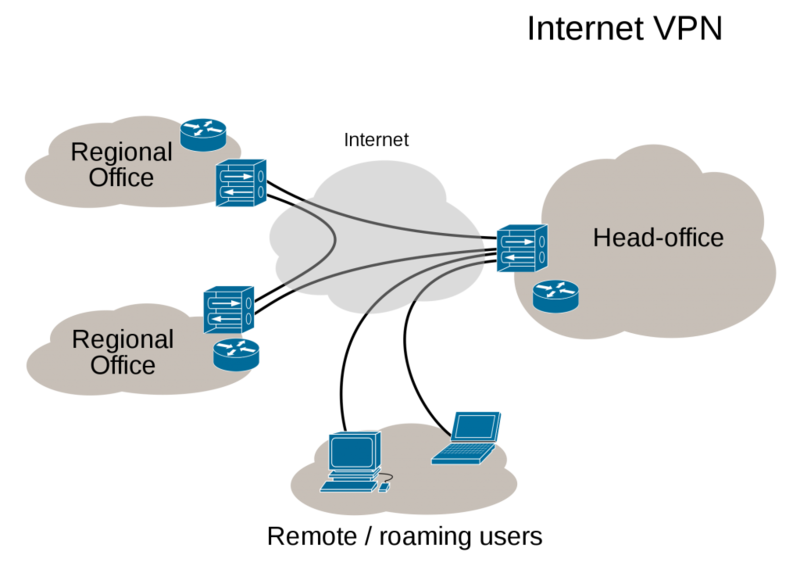 This is common in larger enterprises where there are multiple administrators working on a single network. Coming up with an alert escalation matrix that gives details of who will look after what and at what time will be essential. With that in place, the person who should take care of the arising network issues will be alerted. SMS alerting ensures the speedy delivery of the alert messages. There is only so much that a network monitoring tool can do. The purpose of investing in the best networking tools is simply to automate the network monitoring process. You will therefore need the right team to help resolve the arising issues as soon as the alert is sent. Mark Bryan is a network administrator at Afriitech Technologies. Through his 17 years of hands-on experience, he has come to trust networking tools with RightitNow Software. He regularly offers insights on better network management. Benefits of Hiring a Multi-Tiered Remote Database Consulting Services for Effective Database Support How to make your home more energy efficient CCIE R&S – Your first step to acclaim in Networking Help Children Stay Protected with Proper Home Security Education Why Interning Abroad is a Wise Decision?